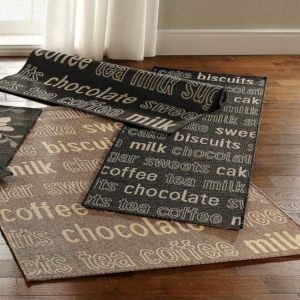 Rugs & More specialises in Custom Rugs at UNBEATABLE Prices than the Rest! We stock a diverse range of designs and sizes, you can choose to manipulate to perfectly suit your personal style. Whether it is customising one of our existing designs, or working with us on a completely bespoke creation, our expert team will guide you through this exciting process. Not all rooms are created equal, certain spaces call for something different. 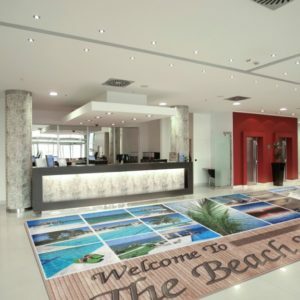 We can adapt any design to suit your particular requirements. 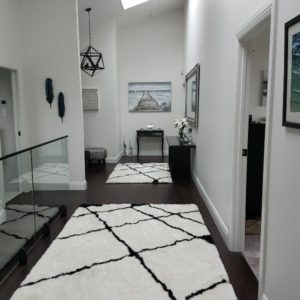 There are endless possibilities to alter- color, shape, size, texture of our existing rugs or can transform your vision into your rug- which is why our team will guide you through the process, Step by Step. 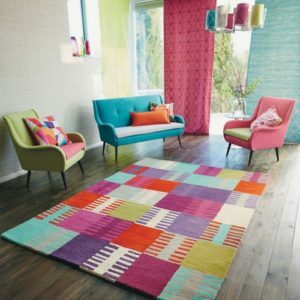 To view our extensive range, visit one of our stores or explore online so that we can create a rug for yours. 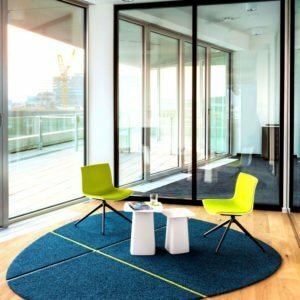 To understand Your Space, the design process BEGINS with your EMAIL to us to share your basic concept. 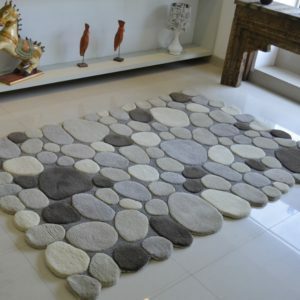 You can email us to share your imagination, photographs, color scheme, fabric swatches, paint chips, furniture scheme or can use these elements to inspire a choice from one of our many rugs or any of your ideas. We will then email you back for a time to call or meet you to discuss your project for better understanding. 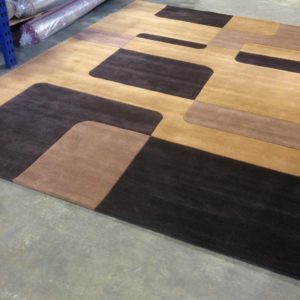 The colour selection process is an important stage of the design consultation. 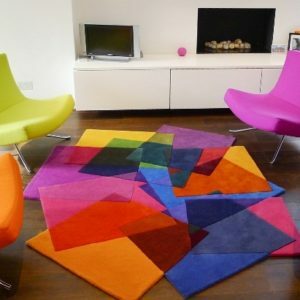 We will work closely with you to create colour solutions that will match and compliment your colour scheme. 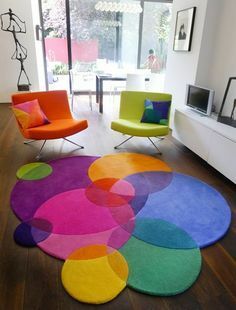 When it comes to size, we can create a rug to fit any dimension or any shape you require; or help determine what size rug best suits your interior. 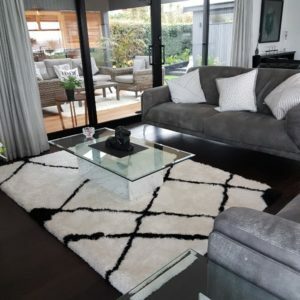 We at Rugs & More offer textures and finishes of the highest standards that include New Zealand wool, art-silk, silk, textured yarns, cut pile, loop and shag pile. 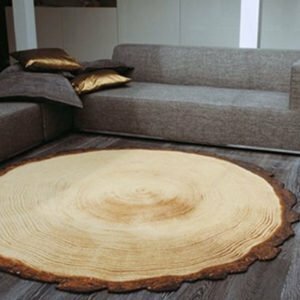 We also offer you the option of carving details for that extra touch. 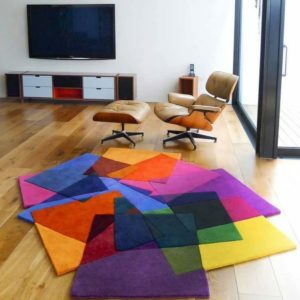 Once the design and colour have been selected, we will prepare and present you with CAD (computer-aided design) artwork with final colour finishes. 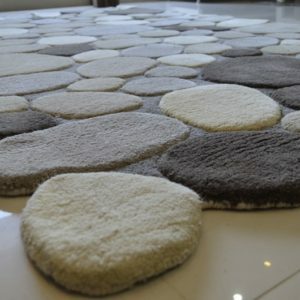 Then we will order a sample that will allow you to visualise your finished rug. Upon your approval, the production process can begin. 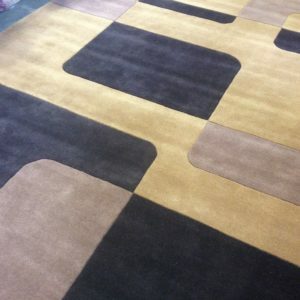 Final Step: This specialised process can take anywhere from 6 to 12 weeks to complete depending on the size and design details of your rug. 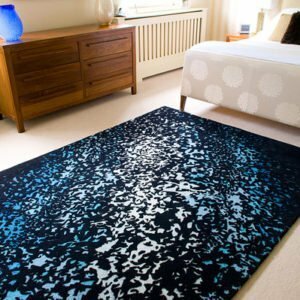 The Rugs & More team will oversee the entire production of your rug, leaving you to sit back and wait for that exciting phone call that lets you know it has arrived, THE FINISHED RUG! We would love to be a part of your exciting journey!